Ken has over 20 years of sales experience in pavement maintenance. He is responsible for managing existing accounts located near the Dallas and Memphis manufacturing facilities as well as developing new business in the Western U.S. region. 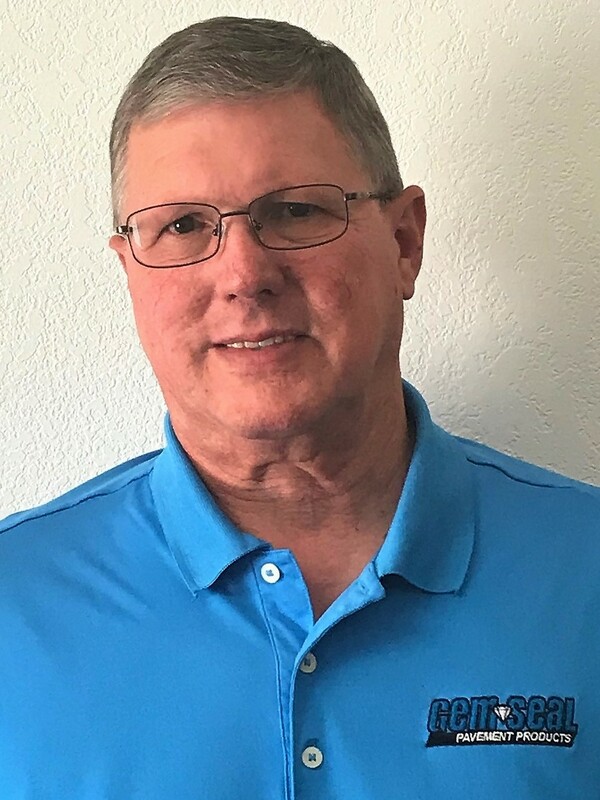 Prior to joining GemSeal, Ken specialized in implementing pavement maintenance solutions for government and large-contractor accounts along with selling bulk sealer to customers in the Great Plains and South-Central U.S.